Black seed oil (BSO) is the oil extracted from the seeds of black cumin (nigella sativa, black seed). Black cumin products are native to southern Asia, and they’re most commonly used as a spice in Indian and Middle Eastern cultures. Their “medicinal use” has now spread across the globe (not surprisingly, since these tiny black seeds are often hyped up as “cure for all disease”). …And after seeing the hyped up claims that sometimes pop-up in my Facebook news feed, I can honestly say that the word “snake oil” has entered my mind more than once. And lately, I’ve also seen few naturopathic doctors recommending BSO as a natural remedy for guys with low testosterone levels. Since then I’ve felt the need to address these “magical” black seeds in this blog. There’s some evidence – even in human trials – showing that BSO could actually provide a very marginal relief to some inflammatory diseases, since (much like many other herbs and spices) it’s chock-full of antioxidants, and anti-inflammatory compounds (study, study, study). Black seed products could even have some evidence-based anti-cancer effects, due to black seeds containing a powerful antioxidant by the name of thymoquinone (study, study). 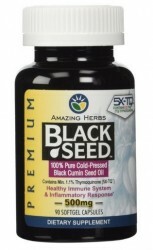 But what to make to make of the claims of black seed products boosting testosterone levels? First off, there are some studies about that, although mainly done with rodents. In a study where 5% of the rats drinking water was spiked with nigella sativa extract, a slight increase (19% in diabetic rats, 33% in healthy rats) in testosterone levels was noted. Black seed oil at 100mg/kg given to male Wistar rats also increased testosterone levels, but the upward trend was merely an insignificant 9%. 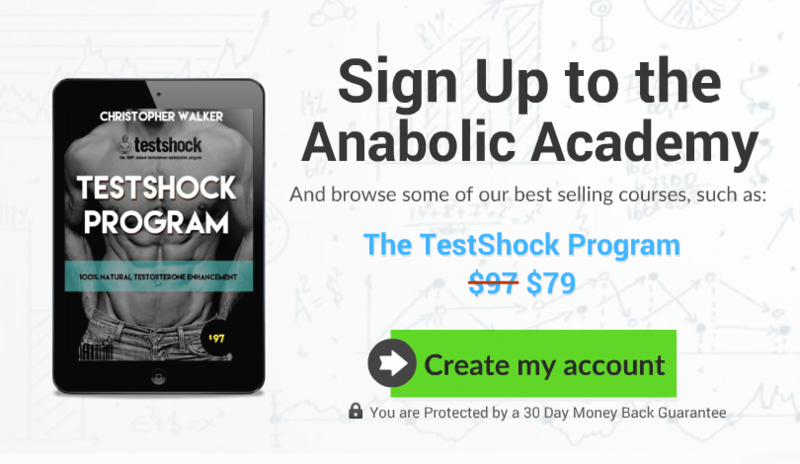 In obese human males, 3 grams of whole black seeds given daily for 90 days, was not able to increase free-testosterone levels, although a non-significant trend towards preserved testosterone levels during a calorie deficit was noted in the treatment group when compared to placebo. These results are likely caused by the high amount of antioxidants in the seeds which reduce overall oxidative damage of the body (which by all means of common sense could lead to slight increases in testosterone levels). Similar effects would thus also be seen in any other food/supplement that have high amount of antioxidants, such as: berries, multiple herbs, spices, and certain fruits. What actually speaks against black seed oil in regards of testosterone production, is the fact that 58% of the oil consists of the testosterone lowering PUFAs, and out of those PUFAs, the majority is omega-6 fatty acids, with minimal amounts of the beneficial omega-3’s. For some unknown reason, BSO is also able to increase serum albumin levels, which could lead to lowered testosterone bioavailability in the long-term. 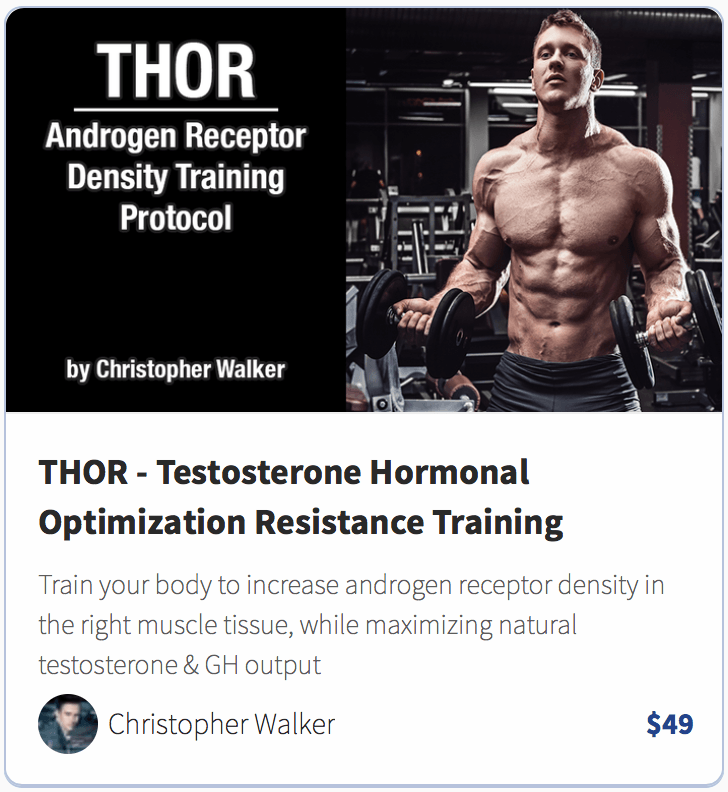 In terms of boosting testosterone, there are few studies with marginal benefits, which are likely caused by the high content of antioxidants, and not by any specific BSO-only “secret compound”. My recommendation actually goes against BSO, because of the high amount of PUFAs and the extremely high content of omega-6 fatty acids.